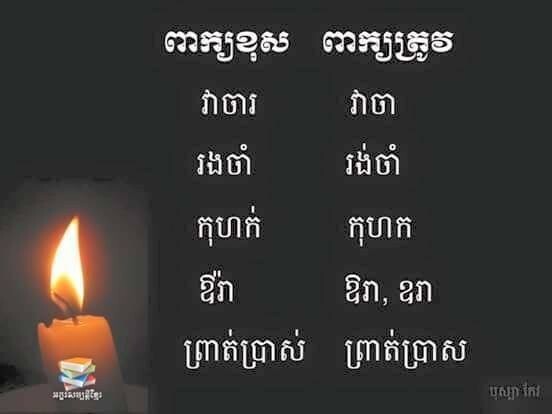 This age of technology, social media has become important mode for work and communication. 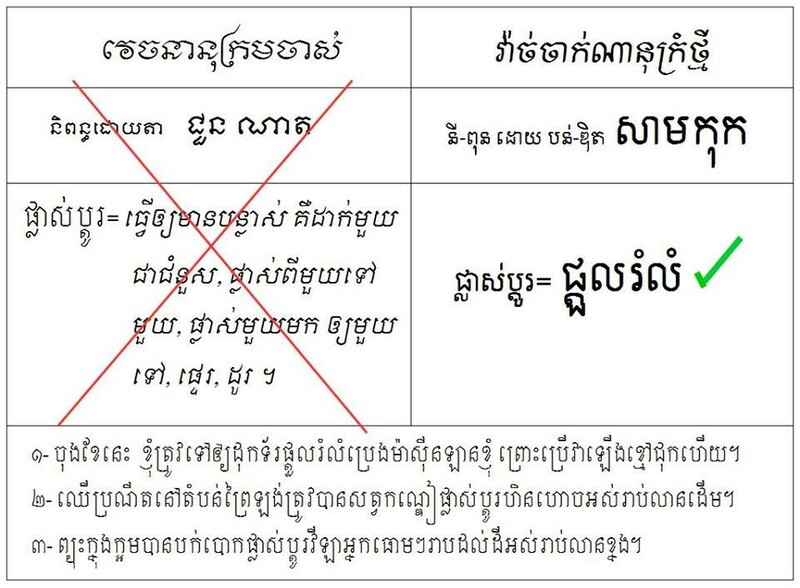 From our observation, some Khmer leaders prefer to write in Khmer, some prefer to write in English, but some prefer to write in Khmer and translate it into English. 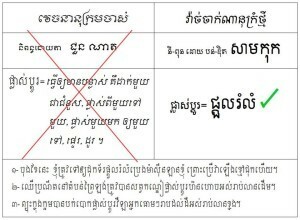 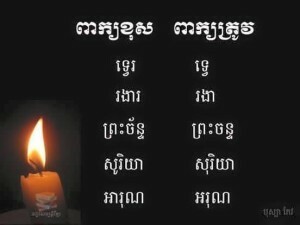 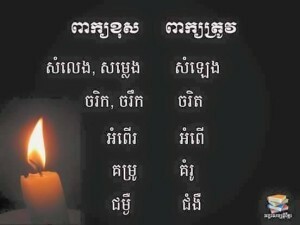 As noticed, Khmer writing is not generally rigid, this could be caused by Khmer language general knowledge, or Khmer unicode keyboard is still sophisticated. 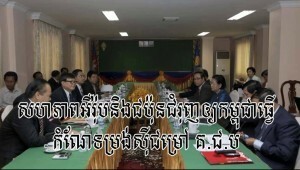 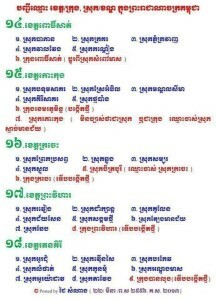 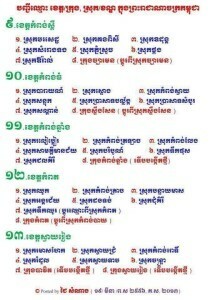 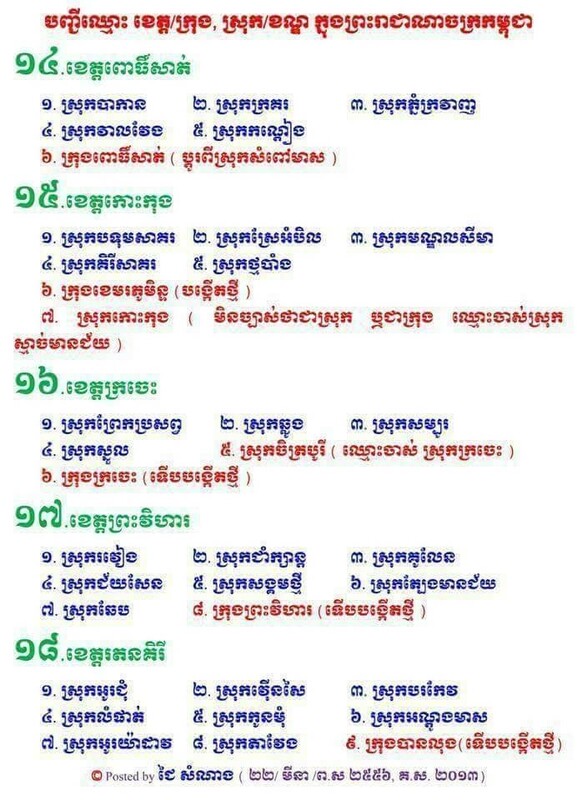 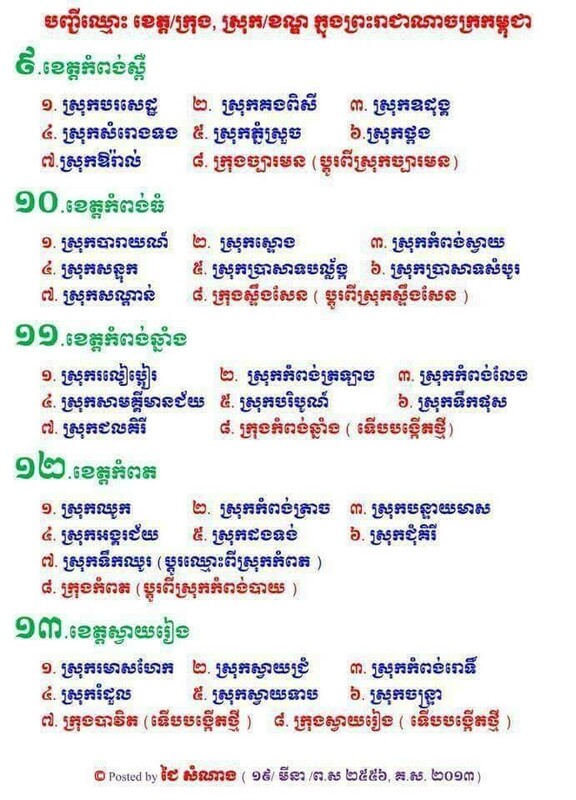 Khmer leaders should have good knowledge of Khmer geography, know all provinces on their locations and significances. 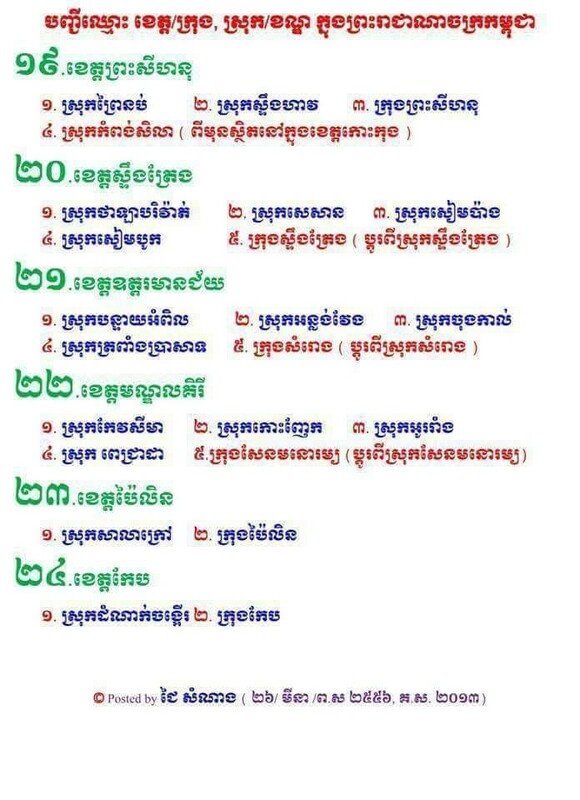 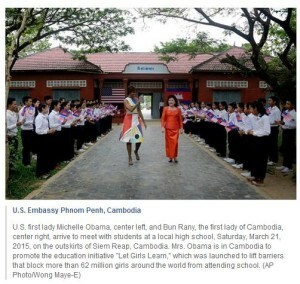 At least, Khmer leaders know some districts and the need of the people living within those districts. 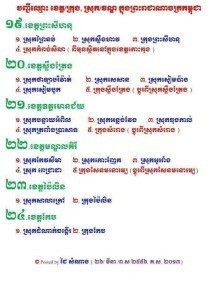 This part, Mr. Sophan Seng, articulated on 10 rules that all leaders have practiced and succeeded it fundamentally. 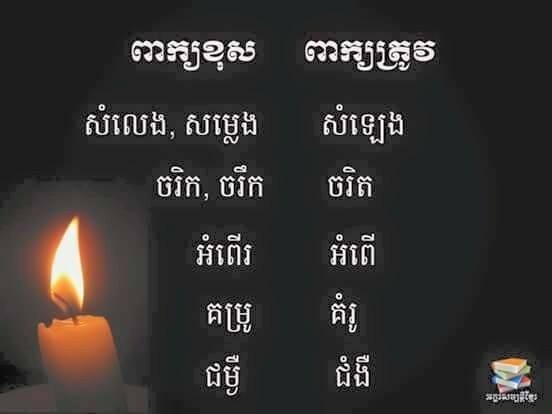 មាននរណាខ្លះអាចខ្សឹបប្រាប់យេីងខ្ញុំបានទេថា នៅក្នុងប្រទេសកម្ពុជា ដែលជាប្រទេសមានប្រព័ន្ធនយោបាយខុសពីសហរដ្ឋអាមេរិក គឺជាប្រទេសមានព្រះមហាក្សត្រគ្រងរាជ និងប្រព័ន្ធនយោបាយនាយករដ្ឋមន្ត្រីនិយម ហេីយមានច្បាប់សហលក្ខន្តិកៈមន្រ្តីចំណុចណាដែលពេលស្វាមីក្លាយជានាយករដ្ឋមន្រ្តី ភរិយានឹងក្លាយជាស្ត្រីទី១ First Lady ឬ ?